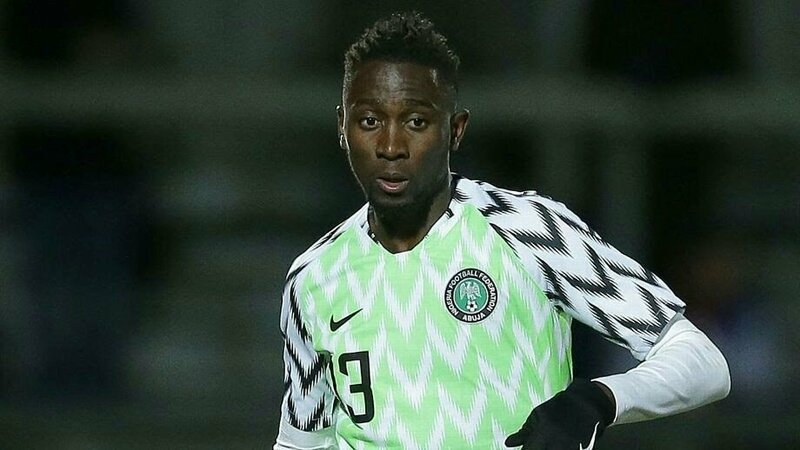 Super Eagles midfielder Wilfred Ndidi has revealed that he sold groundnut and washed windscreens in Lagos before he became a professional footballer. 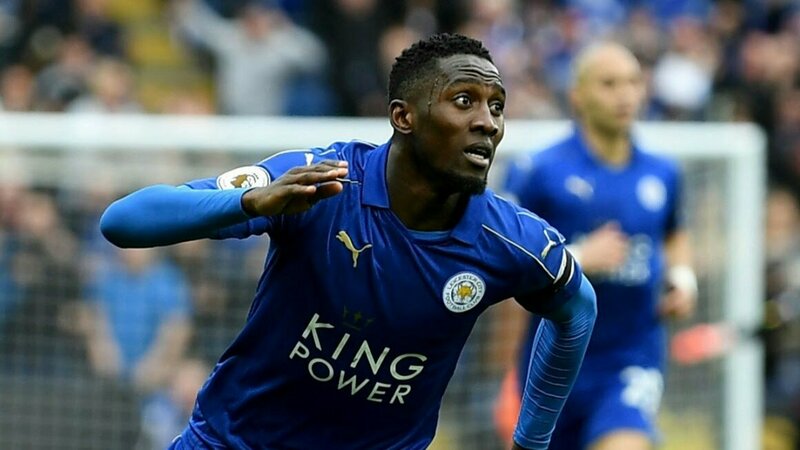 Ndidi is a key component of Gernot Rohr’s team to the 2018 FIFA World Cup as he played a crucial role for the Super Eagles in the qualification series. He said, “Sometime ago, I was a jack of all trade while my mum was selling, I’ll go and hawk for her. I sold different types of fruits and not even only fruit; I sold peppers, tomatoes, I sold groundnuts. Sometimes, they call me ‘omo elepa’. That is groundnut boy. 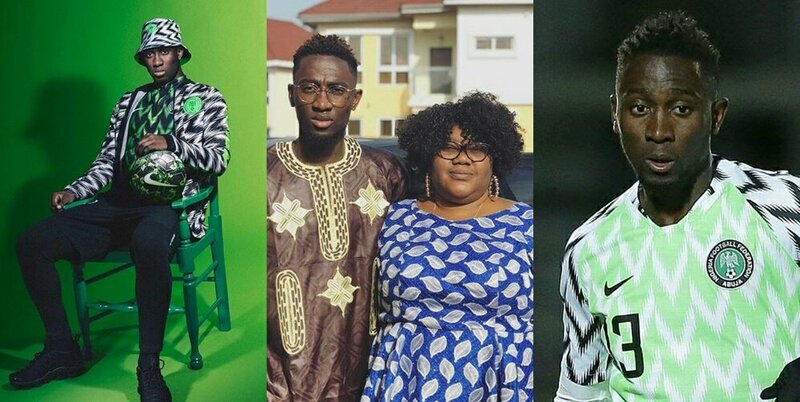 He said, “My best, I would say was making N3000. I finished selling so quick. I went to do the wiping thing for myself, just four different things I did in a day. 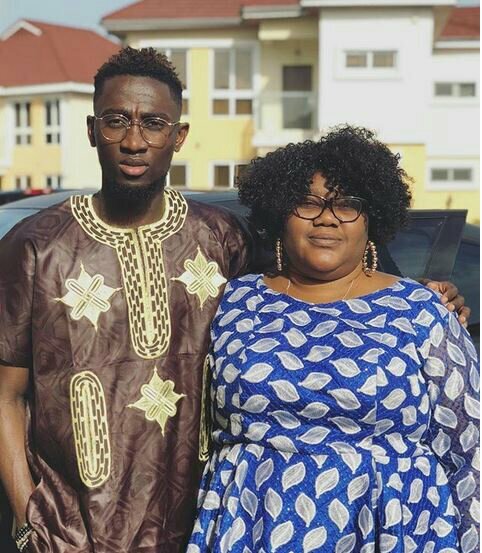 0 Response to "I Used to Hawk Grondnut and wash Windscreens — Wilfred Ndidi"